The IPI Group was founded in 1994 and has since then been engaged in development and management of real estate projects in the UK, Spain, Germany, U.S. and Norway. Commercial properties constituting a minor share. 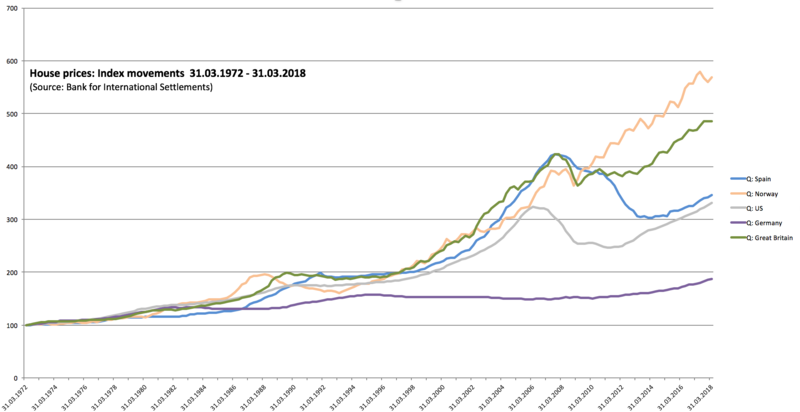 In this graph we show the housing prices between 1971 to 2017 in Spain, UK, US, Norway & Germany. The dramatic fall in property prices has levelled out, creating new opportunities both on the mainland and on the islands. Costa del Sol is one of the most favourite vacation areas, and IPI has had great success with construction of 56 apartments near Malaga. Sold during 2003, the investors made a 100 % return over the three year period, and we believe we now can repeat this story. 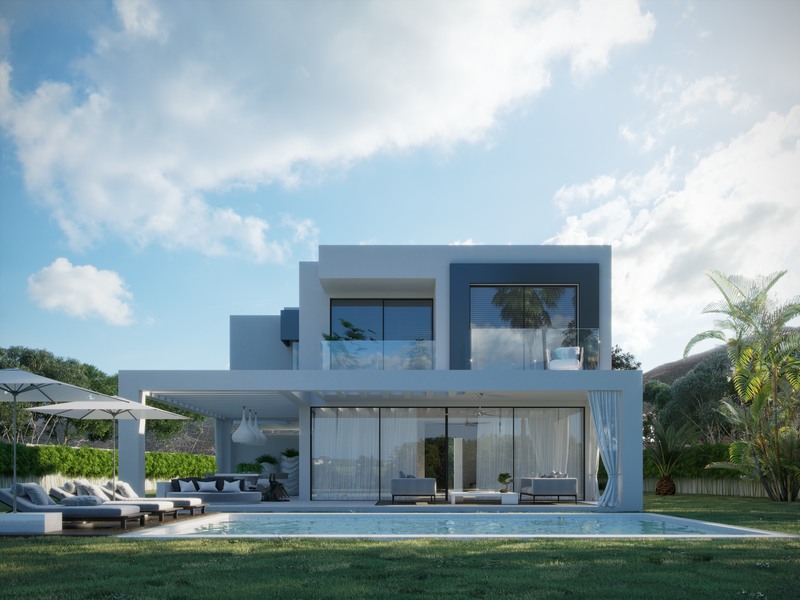 Together with good investor friends we have bought a 13,000 m2 land in Mijas, Malaga, where we can build up to 23 villas and townhouses. Now working closely with the renowned Miraflores Group, we have also bought 6,000 m2 of land to build 36 onebed flats as part ofan apart-hotel, in the Mijas municipality. Further afield, approximately 400 000 Norwegians visit Gran Canaria yearly, which generates a high demand for rental properties. IPI is acting as advisor to the Sanchez / Sonnenland Group of Gran Canaria on the development of their property on the southernmost tip of the island. Planning permission is now approved for construction of some 250 apartments for holiday ownership and -lettings. Norway has for the past 40 years benefited from a rapidly growing economy, much thanks to the oil adventure in the North Sea. The pension fund, manoeuvred by the government, has supported its residents to become the richest in the world. Just as the pension fund, we believe in long-term investments. However it is a short-term risk associated with recent softening of oil prices, which will effect the economy. Commercial and residential property values in the oil related towns are already under pressure. The de facto devaluation of the Norwegian currency over the past 18 months also implies that values in USD or GBP terms are well below the peak, even in Oslo, the capital. IPI Project AS manages and co-owns a block of 10 apartments in Oslo. 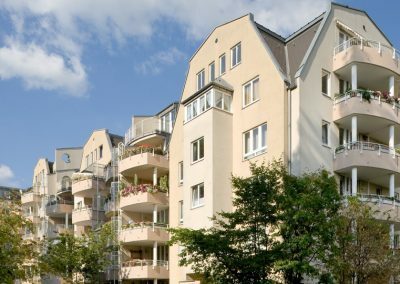 We are now looking for apartment builds in Akershus, Østfold og Vestfold, opportunistic areas with potential for high returns. Europe’s strongest economy. The capital grows rapidly, both in population and in financial terms. 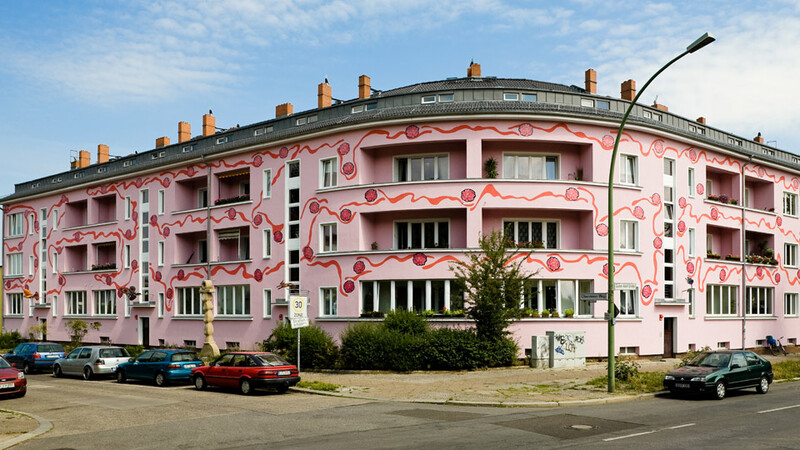 Berlin house prices are still very affordable, much due to strict rental regulations. We are currently evaluating projects with short-term letting licenses and also freehold apartments, as well as office premises. These will benefit from the economic upturn but will not be affected by rental restrictions. 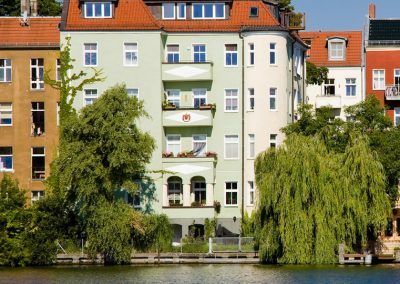 IPI Management AS (IPI M) has since 2006 invested in and managed a Norwegian fund, which recently sold all 43 buildings with 1 300 apartments in Berlin with a 100% return on investment. IPI M still manages two apartment buildings with 17 letting units owned by Bolig Berlin AS. These have recently been put up for sale with the expectation of producing a healthy return to the investors. 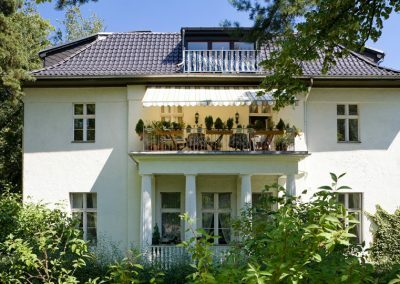 The IPI Group was founded in 1994 and has since then been engaged in development and management of real estate projects in the United Kingdom, Spain, Germany, USA and Norway. Here you can see some of our projects. For a look at our complete portfolio please visit our PROJECTS page or check out our CURRENT PROJECTS. In 2016, IPI Group, together with investor friends, founded Mijas Garden AS, a Norwegian holding company. With an equity of NOK 18,6 mill (some € 2 mill. ), the company has acquired a 13,000 m2 plot in the historic village of Mijas Pueblo, Costa del Sol. The total building size is 6,000 m2, gross, including terraces and garages, and IPI expects to build 12 villas. After an unexpectedly long planning process, we expect construction to start in late summer 2019, completion of construction and sales is expected to take about 1 ½ years. The project will be financed with equity, loan from a local bank, and pre- sales of some of the units. In 2017, IPI Group together with the prominent Spanish Miraflores Group purchased all the shares of a boule club, which owned a plot of 6,338 m2. The land is located in the 350 000 m2 Miraflores complex, on Mijas Costa, Costa del Sol. Plans are for an apart-hotel complex with 36 freehold apartments, sport and wellness club and an office facility. The Norwegian holding company PM Norge AS, managed by IPI AS, is the major shareholder. of the owning company, re-named Plaza Miraflores SL. Local government approval is expected in the spring of 2019, and the project will then be marketed for sale. 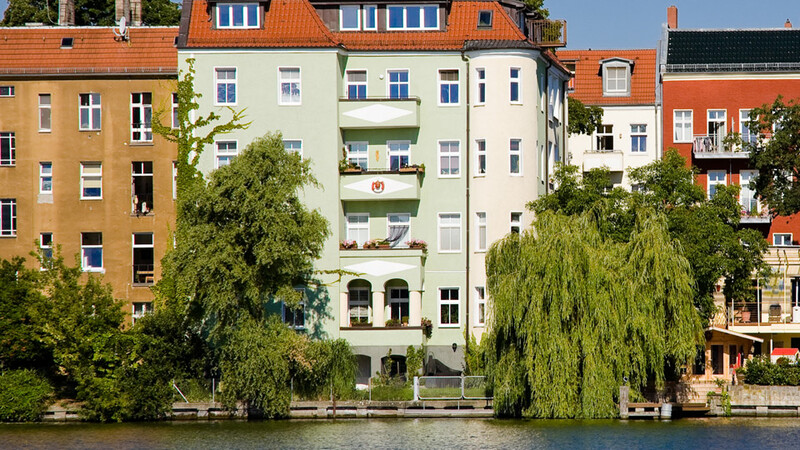 In 2015 we sold all 1 400 apartments in Berlin which we had managed for Eiendomsfond Tyskland 1 AS since 2006/07. 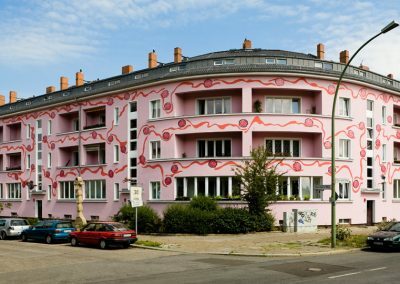 The two remaining blocks of flats owned by Bolig Berlin AS have also just been sold (at a very healthy profit).